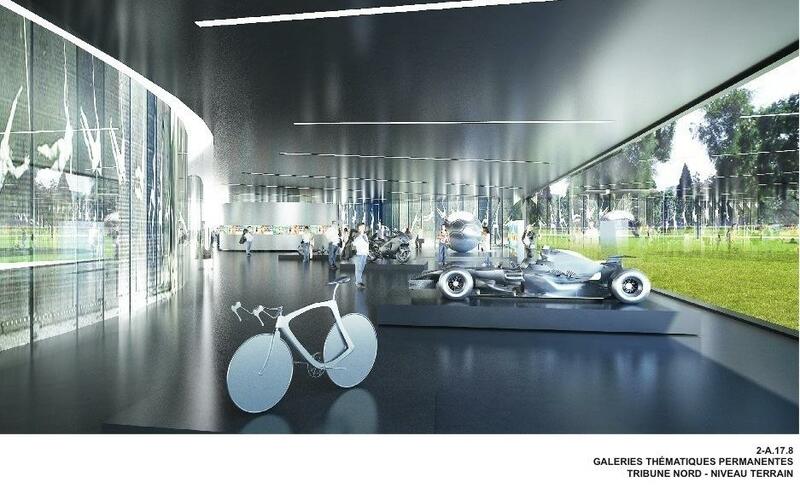 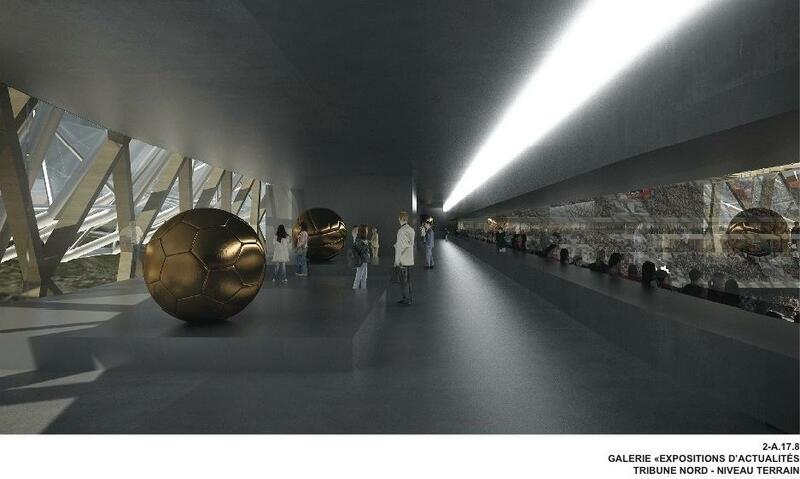 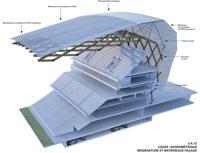 first rows behind goals retractable, 29 000 m2 of retail space, national museum of sports, underground parking for 1450 cars. 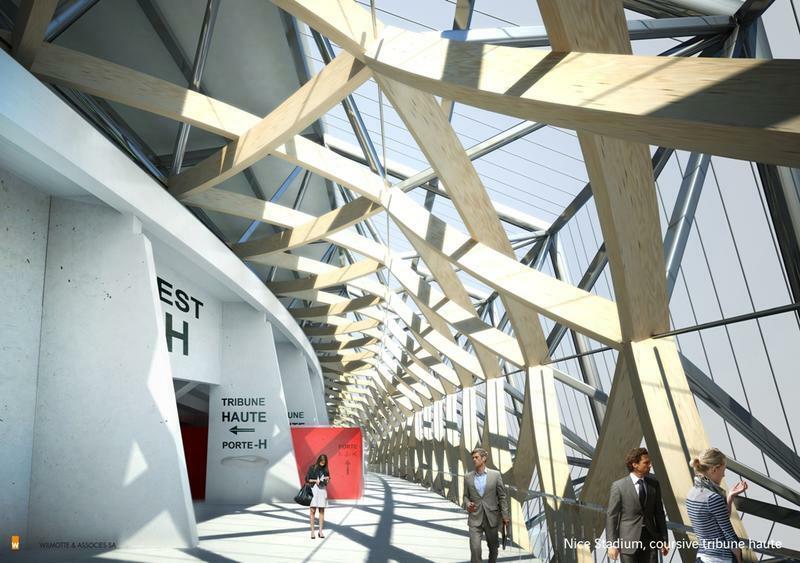 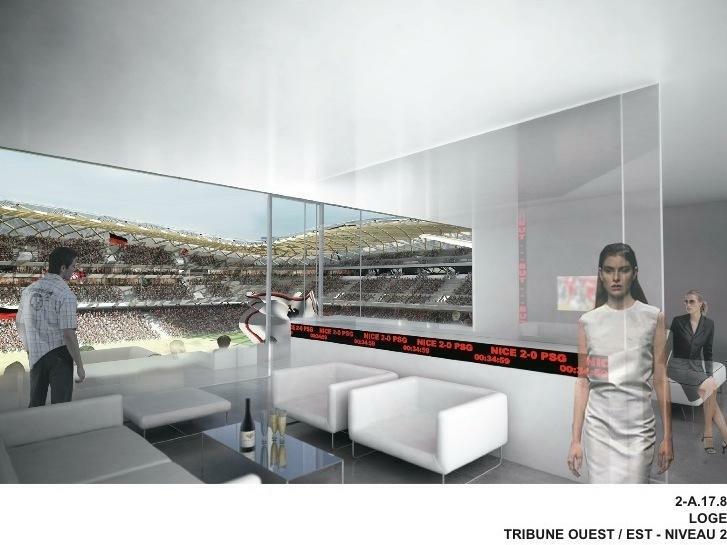 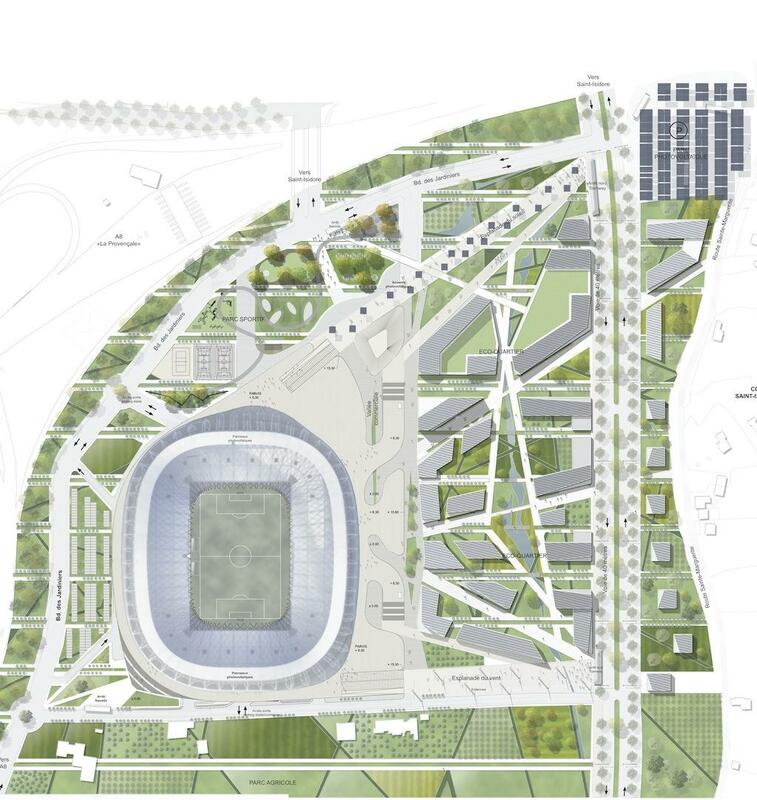 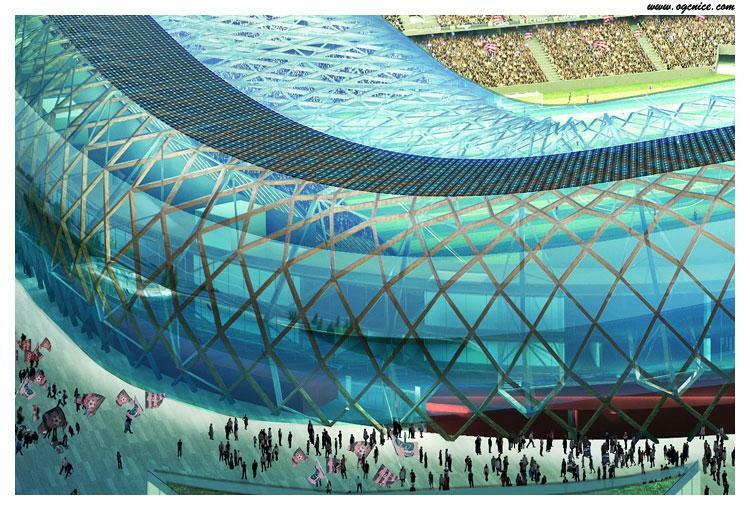 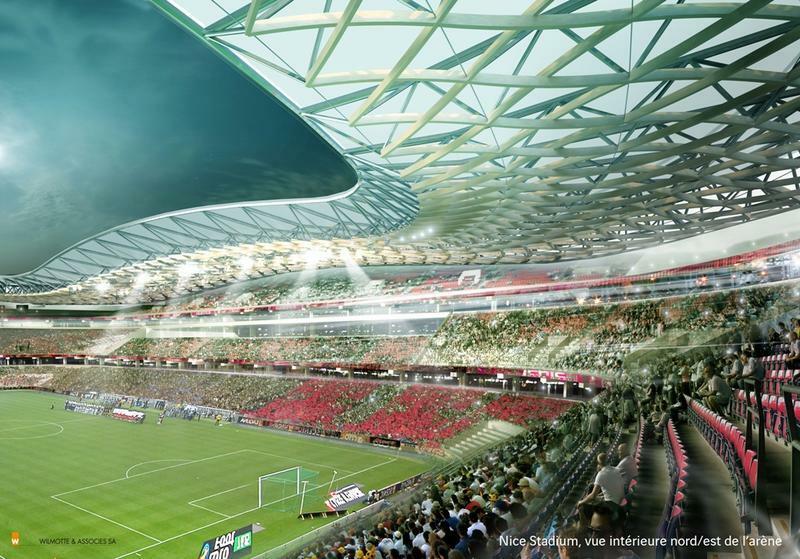 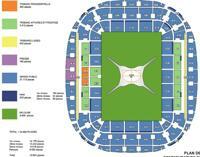 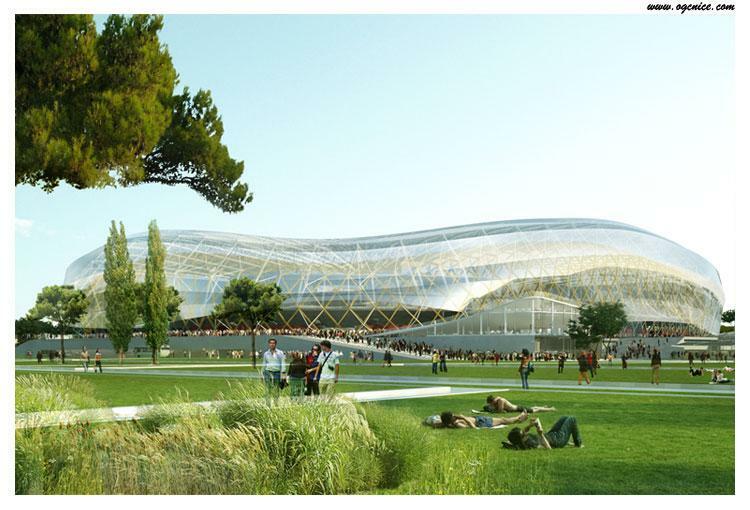 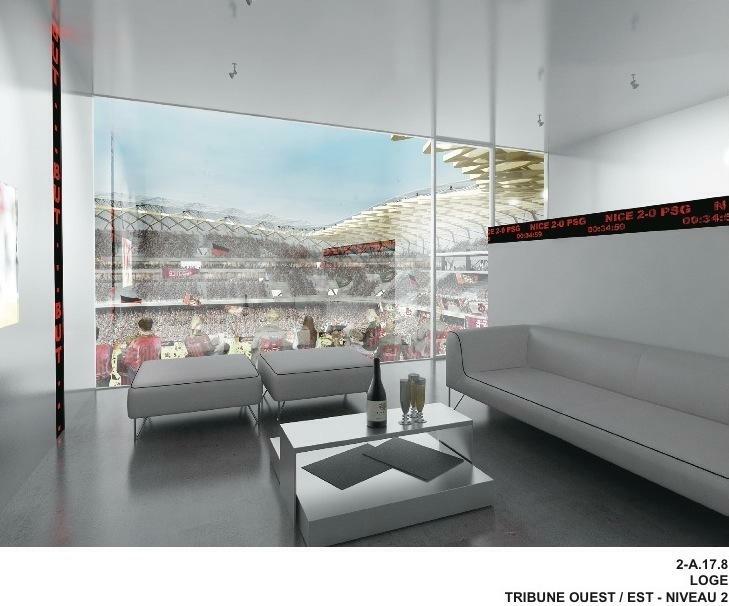 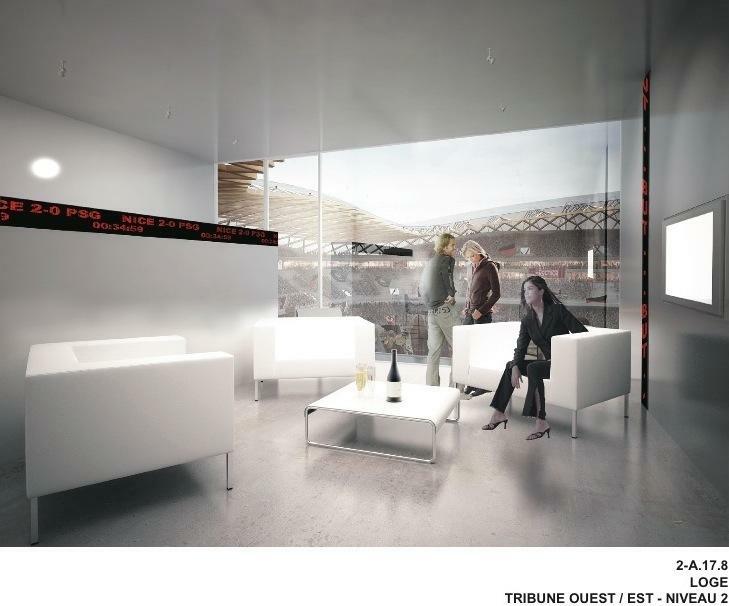 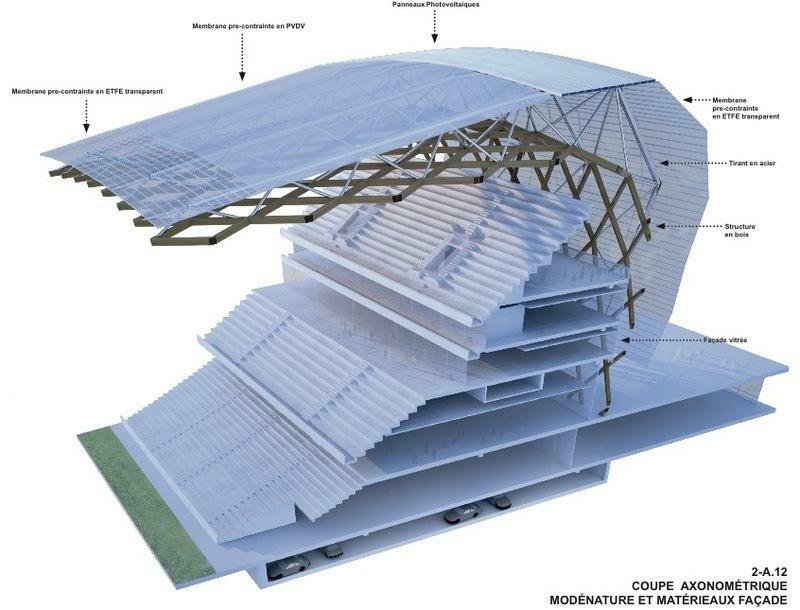 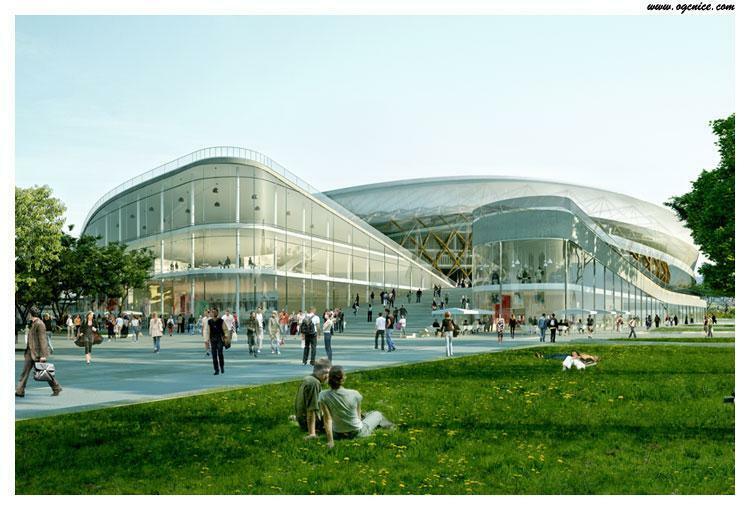 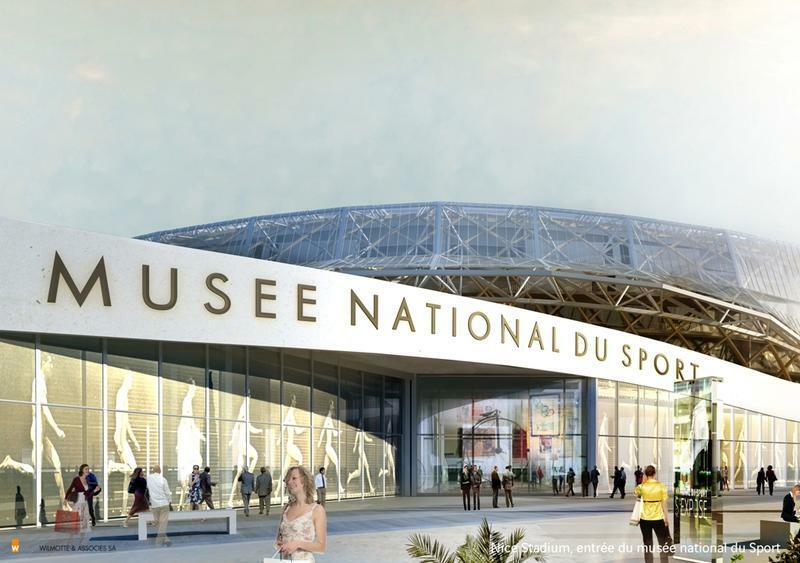 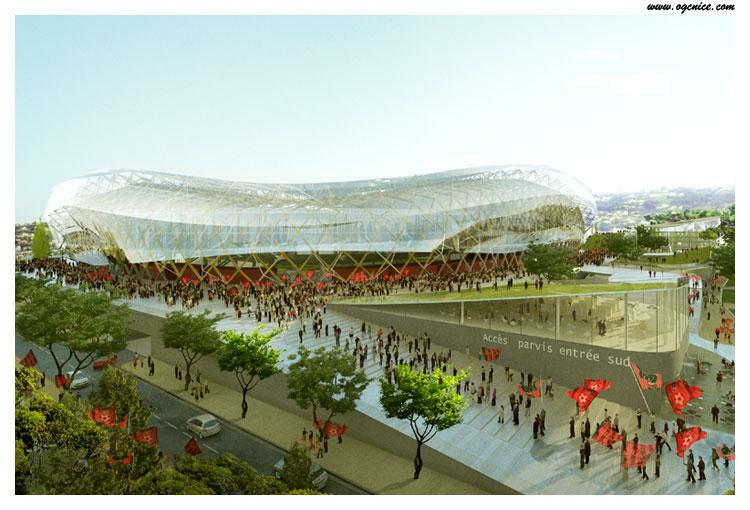 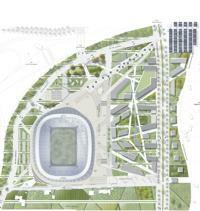 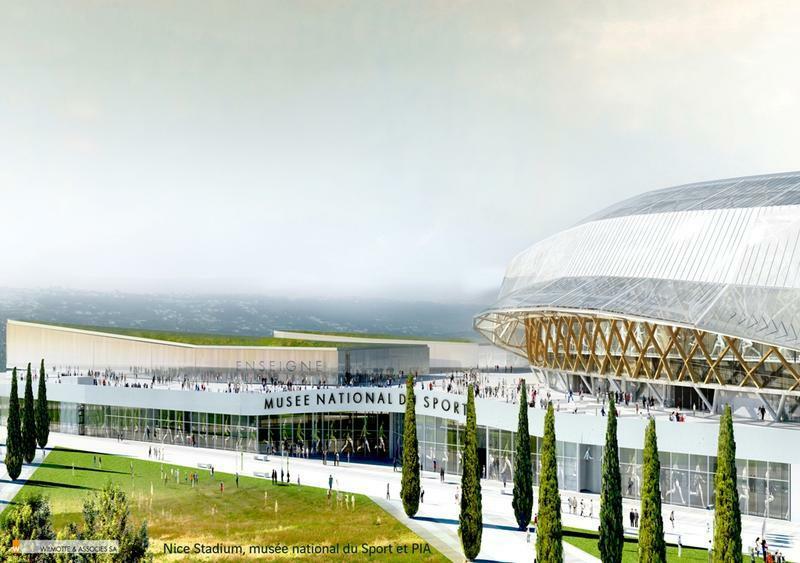 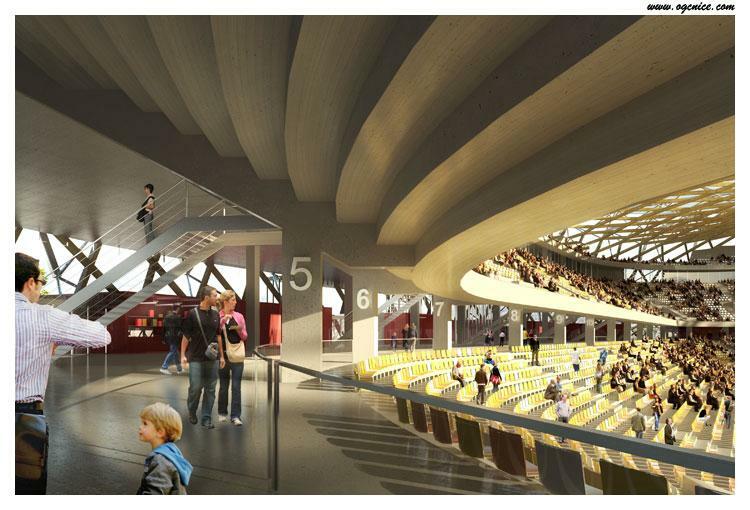 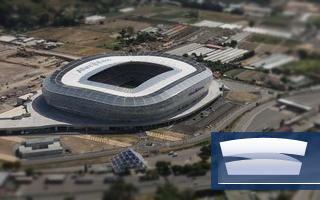 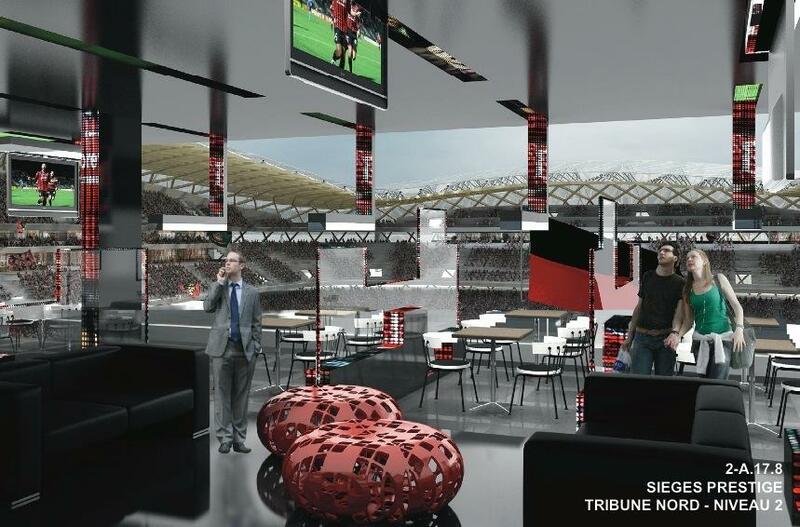 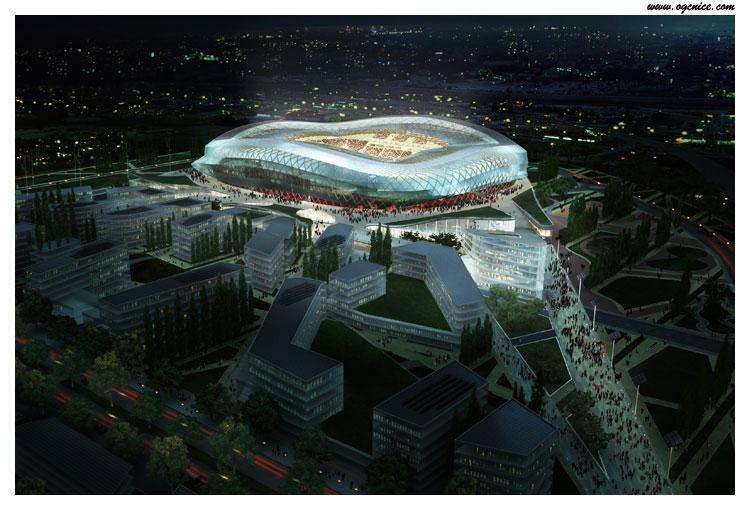 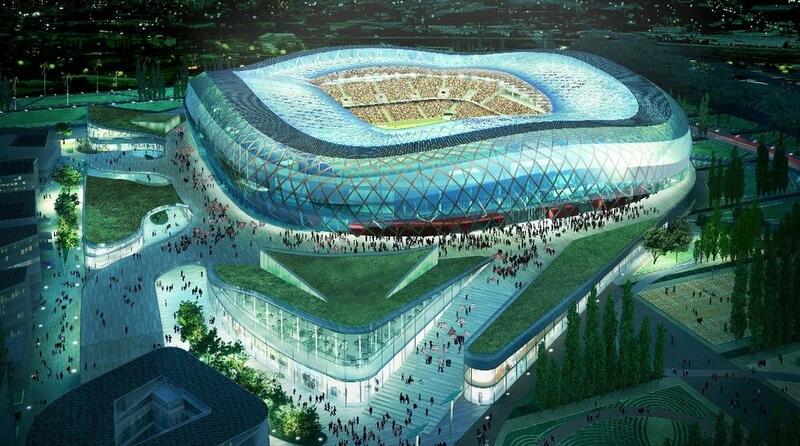 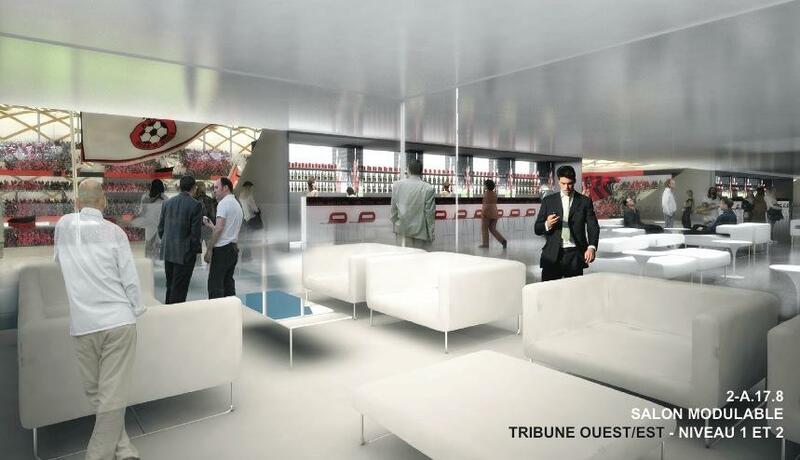 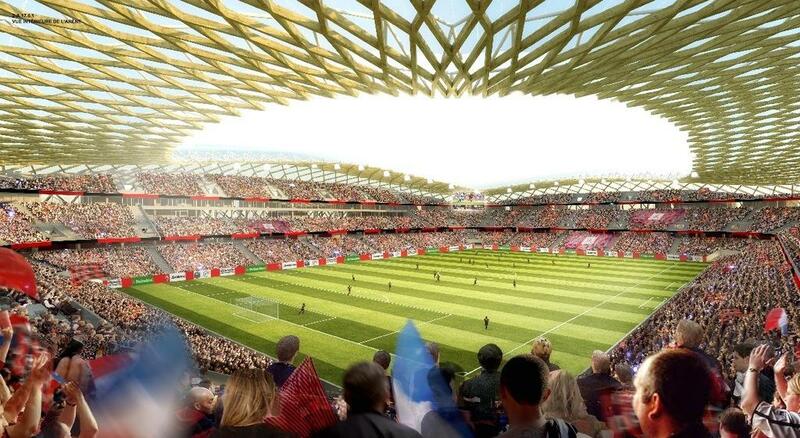 Naming rights deal for the Euro 2016 stadium in Nice caused mixed reactions. 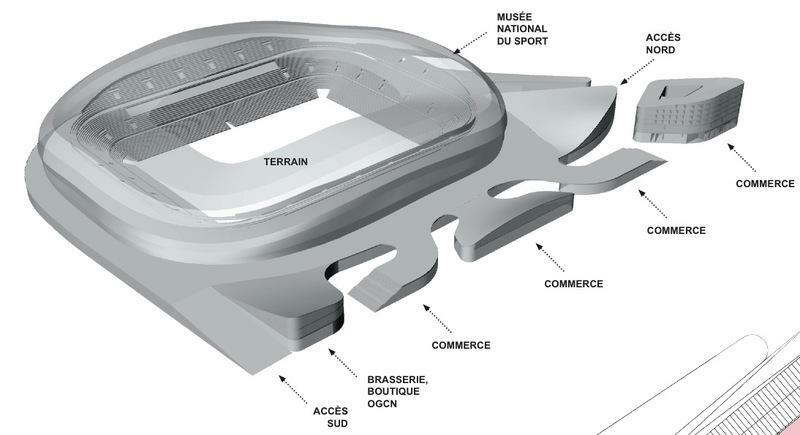 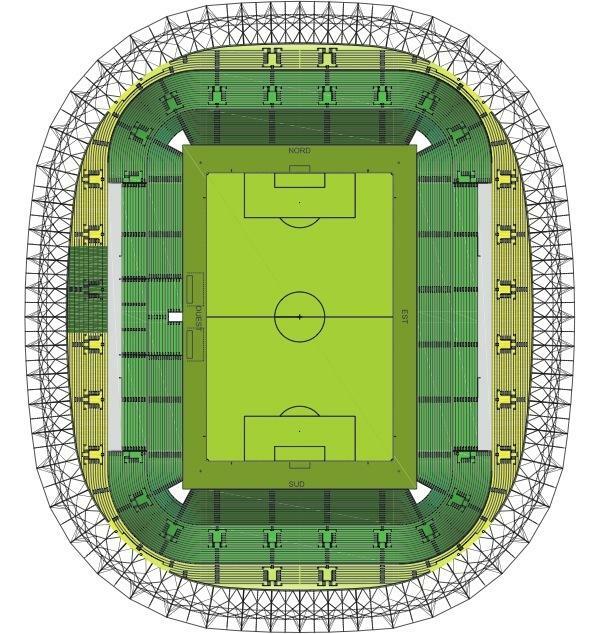 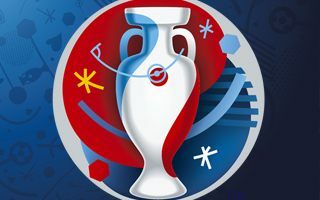 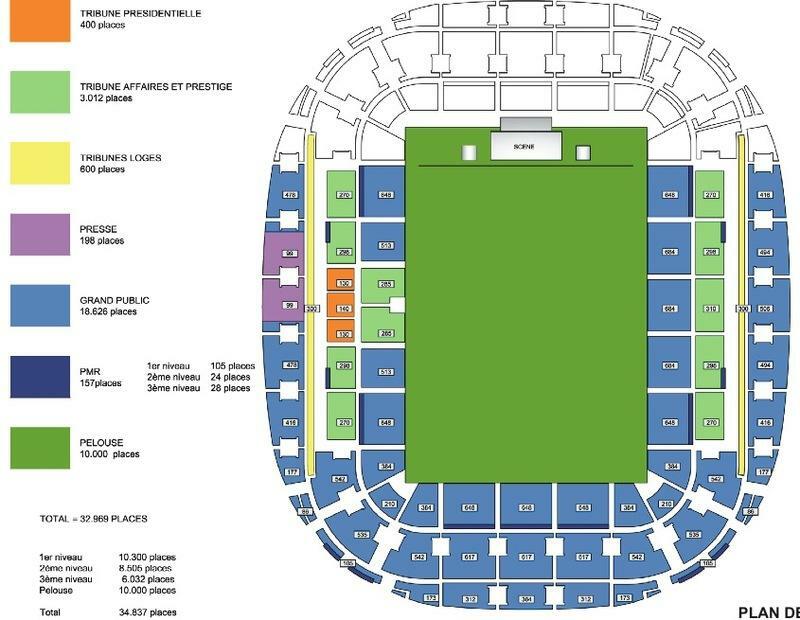 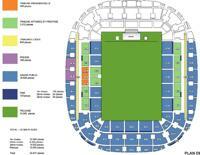 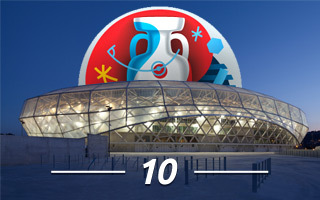 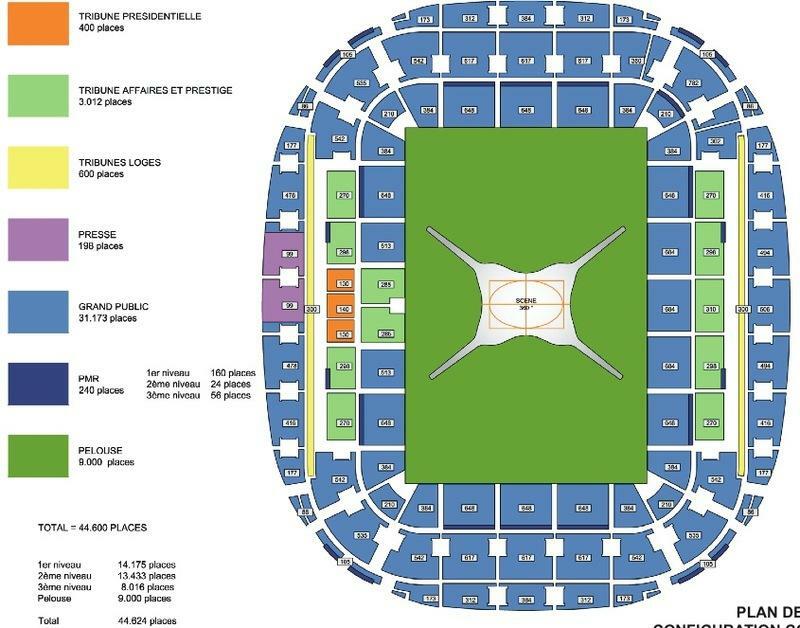 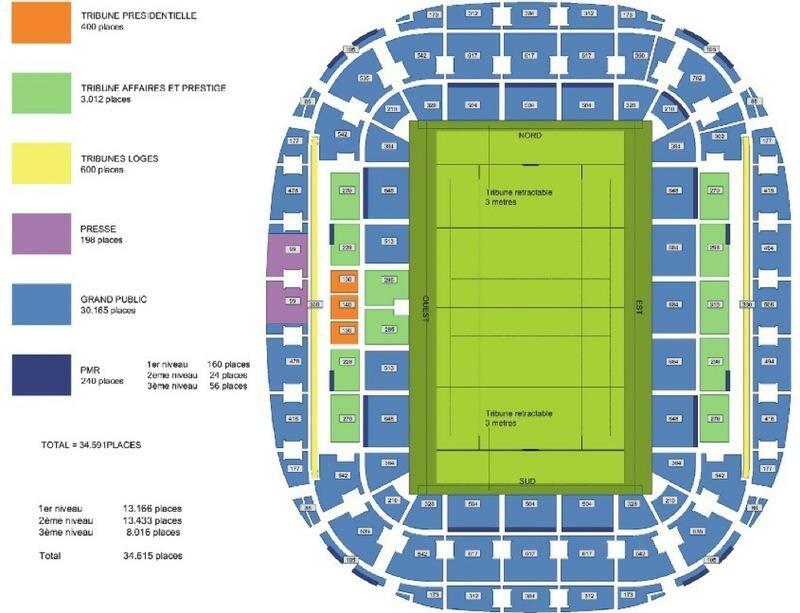 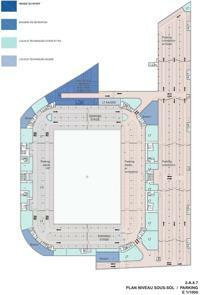 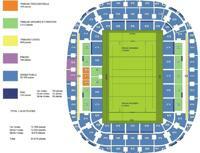 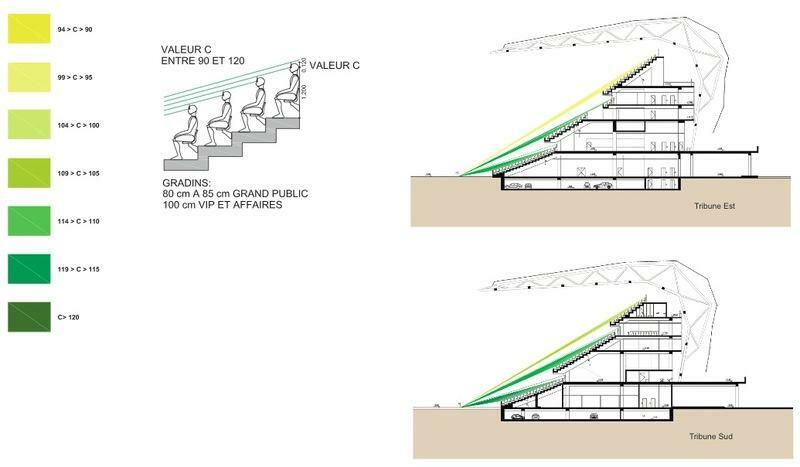 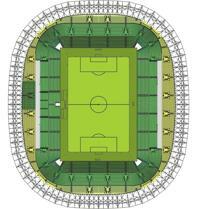 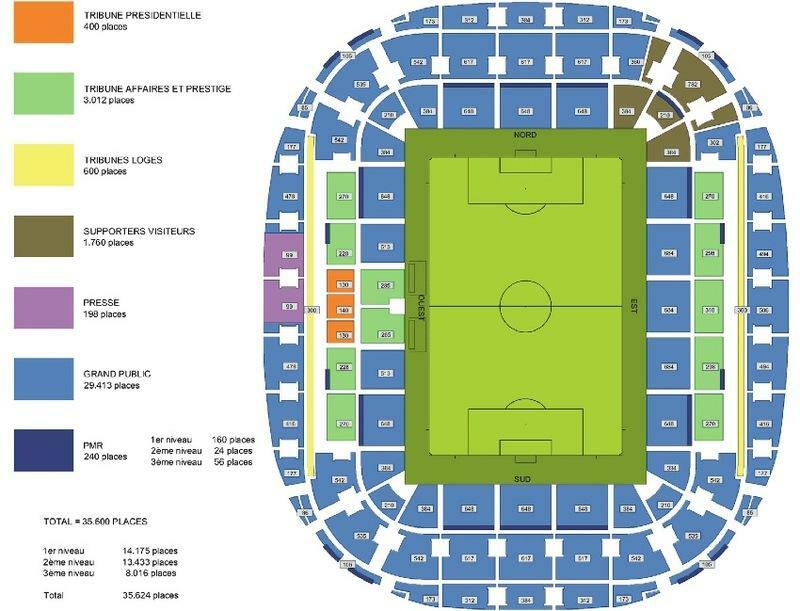 In an attempt for citizens to feel more connection to the venue, authorities ask everyone to submit propositions for patrons of each stand.